MI Gardener: http://migardener.com/ Use coupon code SHARE10 to save 10% off your 1st order. Handy Safety Knife of http://www.handysafetyknife.com Use promo code WVG to get 10% off and free shipping one time use only. Handy Safety Knife of www.handysafetyknife.com Use promo code WVG to get 10% off and free shipping one time use only. Most will take some time, sometimes a few years, to establish – plants or trees. 2. What is the ideal recipe for a compost pile? 5. People think when composting you need a big pile in the back yard but you can do a method called trench or pit composting can you explain that? 6. Where can we find your book? 1.How did this straw bale garden concept begin? 2.What is the biggest mistake people make for those who see the straw bale gardening idea, but fail to actually read the book? 3.When we talk about growing in straw bales, people will question how it works – do you just put the plants in the bale or is there more to it than that? 4.When straw bale gardening is done correctly – do we have to worry about bugs and disease like we would if growing in soil? 5.For those who are growing in the straw bale method correctly, of all the benefits, is there one or two that stand out from the rest? 6.Where can we find the book? More about the method? Etc…. 2.How the best way is for us northerner garden to grow under cover and to the hobby gardener is it worth all the work. 6.If you are able to only grow 2 perennial fruit bearing plants in your northern gardener what would they be ? 7.How can we find your book and find out more about you? Topics:Joey and Holly talk about: The cheapest crops to grow that cost the most in the store plus berry bushes plant patches what is best for you. And author and founder of http://www.bigblogofgardening.com/ Todd Heft They talk about: 1.You have talked about bringing birds in the garden, some people think this is a bad thing, how are birds beneficial to your garden? 2.As we are about the approach the garden season, for those who are new to gardening, what is one piece of advice you like to give new gardeners? 3.In gardening we have a language all of itself, what are some of the more confusing terms us more seasoned gardeners use that may confuse new gardeners? 4.As you know soil is the lifeblood of your plants, how do you build your soil for the most success? 5.How do you maintain soil fertility in containers throughout the growing season? 6.You have a book, Homegrown Tomatoes: the step-by-step guide to growing delicious organic tomatoes in your garden, what is something unexpected people could learn from your book (without giving too much away)? 7.How do people find out more about your and where to find you? Click here to listen/download the podcast replay! Click here or picture to listen to podcast replay! 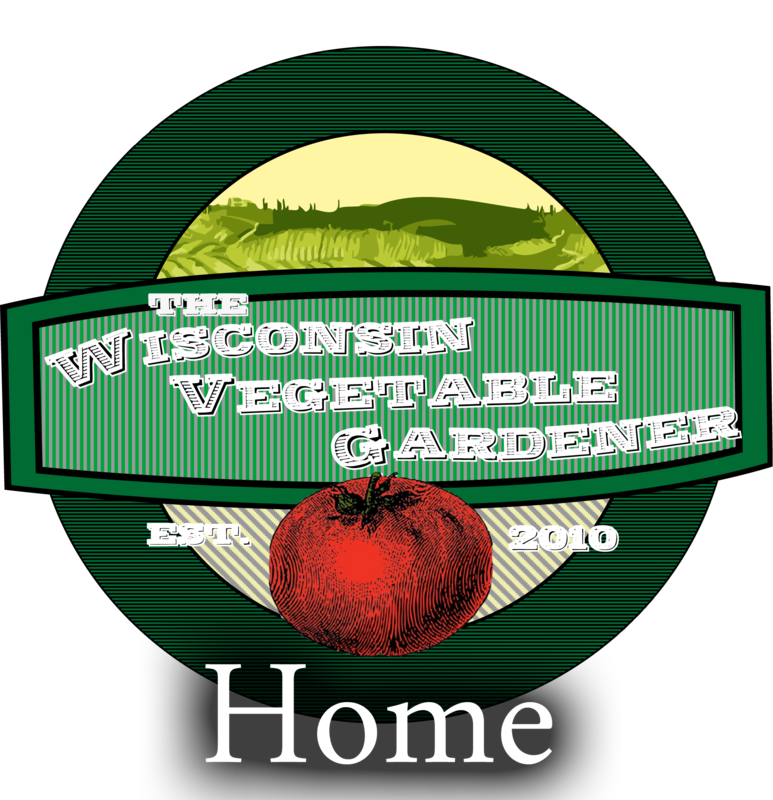 The Wisconsin Vegetable Gardener​ Radio Show from 4-22-17 In studio video on 860AM WNOV​ Topics:Joey and Holly talk about About Gardening Practices that have worked well int their garden and what is Earth day all about their guest host of Growing Your Greens on YouTube John Kohler plus callers questions and emails. The Wisconsin Vegetable Gardener​ Radio Show from 5-27-17 on 860AM WNOV​ Topics:Joey and Holly talk about: 6 unusual vegetables they are growing their zone 5 garden also what you need to know on growing cucumbers this summer. Their guest melinda myers from http://www.melindamyers.com and questions from listeners plus callers questions and emails. The Wisconsin Vegetable Gardener​ Radio Show from 6-3-17 on 860AM WNOV​ Topics:Joey and Holly talk about: several vegetables you can plant that do not take up much space also before you plant that tree or bush here is what you need to know. Their guest brienne gluvna arthur from http://briegrows.com/ and questions from listeners plus callers questions and emails. 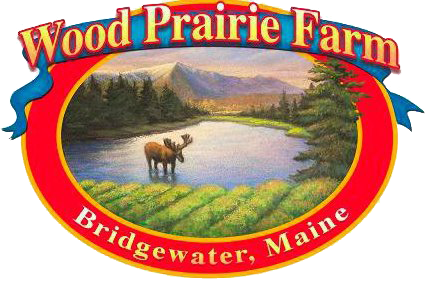 The Wisconsin Vegetable Gardener​ Radio Show from 6-17-17 on 860AM WNOV​ Topics:Joey and Holly talk about more common Garden Myths also Farmers Markets have you ever been to one here is info you should know before you go. Their guest Author from Oklahoma but now living in Milwaukee, Stacy Tornio from http://destinationnature.com/ and questions from listeners plus callers questions and emails. Click here or picture to listen or download! Joey and Holly talk about Alternatives to all purpose flour and how to plant and grow Okra Guest Host of PBS’s Growing a Greener World Joe Lamp’l from https://joegardener.com/ and questions from listeners plus callers questions and emails. Joey and Holly talk about what you need to look for in your summer garden and 5 July Gardening Tips plus guest Pam from https://brownthumbmama.com/ and questions from listeners plus callers questions and emails. Joey and Holly talk about what you can do know to get a new garden spot ready for next spring. Also pt 4 of their debunking series of common garden myths Their Guest from YouTube channel Frugal Green Girl -Tawny. Also, callers questions and answers. Click here or picture to listen to or download podcast. The Wisconsin Vegetable Gardener​ Radio Show from 8-12-17 on 860AM WNOV​ Topics:Joey and Holly talk about what is Home Fermentation, What is Hugelkultur? and questions from listeners plus callers questions and emails. The Wisconsin Vegetable Gardener​ Radio Show from 8-26-17 on 860AM WNOV​ Topics:Joey and Holly talk about what you can do to control weeds now and in the spring plus ways you can Persevere Without canning Also Guest author and founder of http://www.thegardenbuzz.com/ Rhonda Fleming Hayes and questions from listeners plus callers questions and emails. The Wisconsin Vegetable Gardener​ Radio Show from 9-16-17 on 860AM WNOV​ Topics:Joey and Holly talk about Understanding Microbes in the soil, Being more zero waste their guest Front yard gardener, author and garden speake from http://www.creativevegetablegardener.com/ Megan Cain also questions from listeners plus callers questions and emails. The Wisconsin Vegetable Gardener​ Radio Show from 10-7-17 on 860AM WNOV​ Topics:Joey and Holly talk about: what you can do to wintering your home on the cheap and how to make your own homemade vinegar . Their guest Master gardener, horticultural educator, media expert William Moss! of http://getoutandgrow.com/ and questions from listeners plus callers questions and emails. The Wisconsin Vegetable Gardener​ Radio Show from 10-14-17 on 860AM WNOV​ Topics:Joey and Holly talk about: 11 things you can do with all those pears and apples you have & 5 things you can grow indoors in the winter. 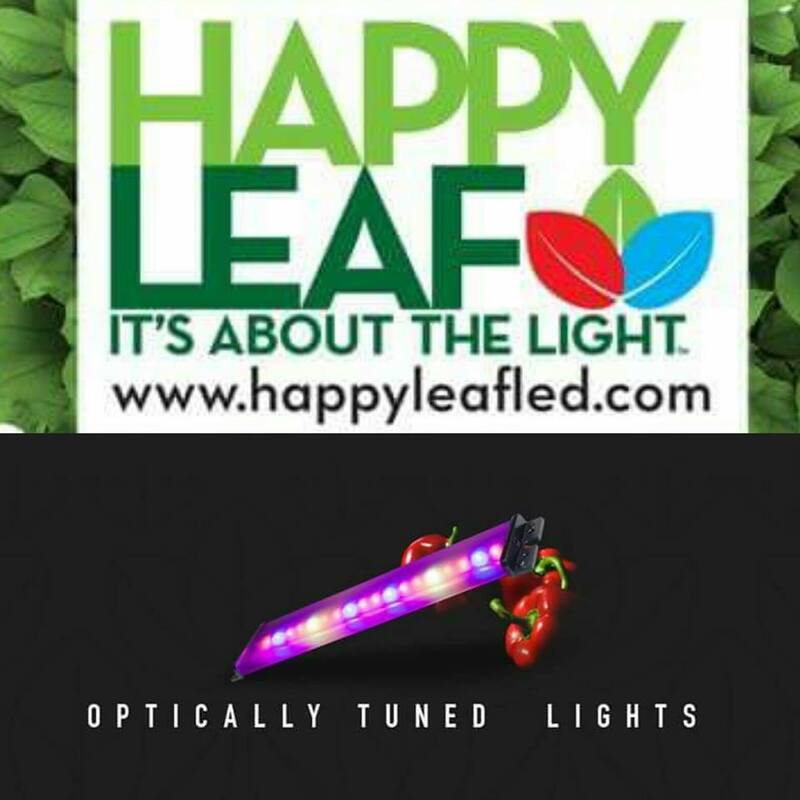 Their guest founder and CEO of http://ampleharvest.org/ Gary Oppenheimer and questions from listeners plus callers questions and emails. The Wisconsin Vegetable Gardener​ Radio Show from 10-21-17 on 860AM WNOV​ Topics:Joey and Holly talk about: 6 oxygen producing House Plants and putting your garden to bed for the winter. Their guest author of No one eats alone Michael S. Carolan from more information http://www.michaelcarolan.com/ and questions from listeners plus callers questions and emails. The Wisconsin Vegetable Gardener​ Radio Show from 10-28-17 on 860AM WNOV​ Topics:Joey and Holly talk about:Why you should garden, and Organic products that you should but or be making. Their guest ! Robert Scott Bell is a homeopathic practitioner with a passion for health and healing unmatched by anybody on radio http://www.robertscottbell.com/ and questions from listeners plus callers questions and emails.